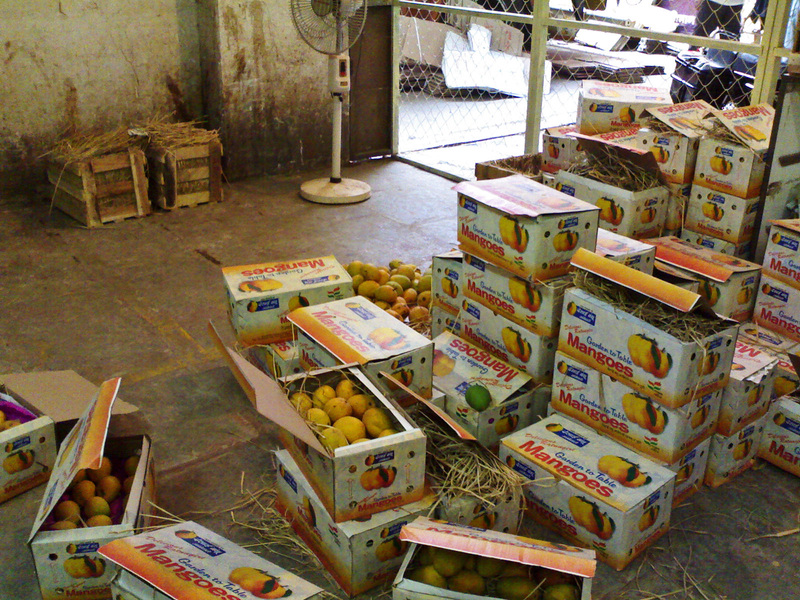 Here are some close-up pictures of Mangoes, some of them packed in boxes. Mangoes are a tropical fruit popular in India. There are many different varieties. It is a seasonal fruit, mainly available for a couple of months in the height of summer, from April onwards till the monsoons set in. The first photograph is of Alphonso mangoes packed in boxes and being sold in a shop in Pune. The Alphonso mango is native to the state of Maharashtra in India and is considered the best variety. 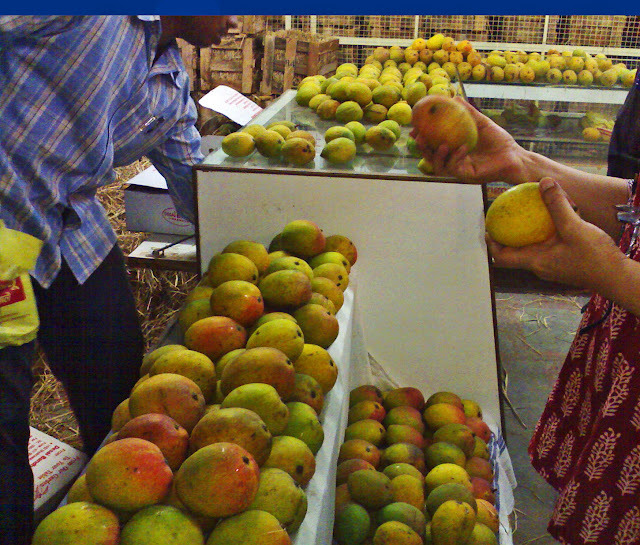 It is the most expensive amongst all the other varieties of mangoes. Here is a close-up photos of mangoes. 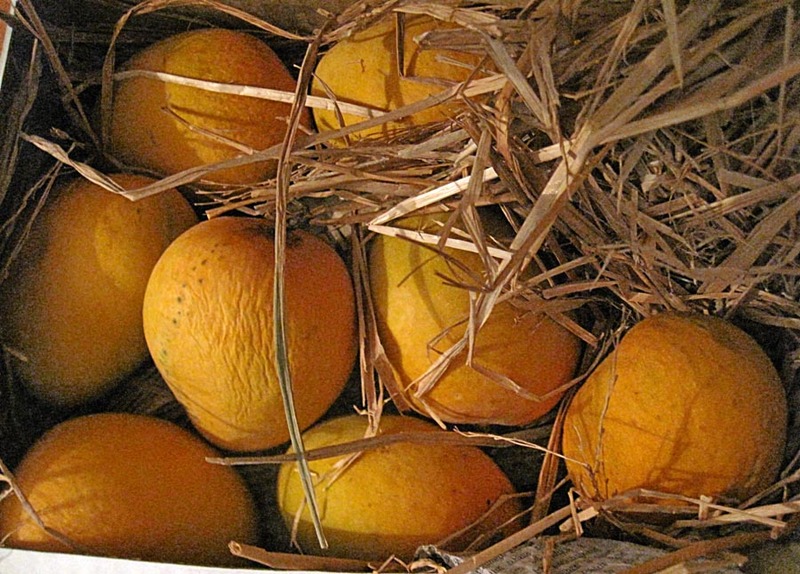 These Alphonso mangoes are of good quality although not large and are packed in a box. A customer is looking at another variety of mango, the Payari. The Payari mango is frequently used for making mango juice and pulp. The mangoes at the far end of the corner are Alphonso mangoes. Related Images: Fruits - Mangoes, Bananas, Apples, Peaches, Papayas, Plums and Custard Apples or Custard Apples Photographs and illustrations Try the label "Fruits"